The Premier Clubs Alliance (PCA) have written to the FAI to inform them they are looking at other options due to the slow progress of talks about the direction of the League of Ireland. It's understood that the body sent a letter to the FAI's interim CEO Rea Walshe over the weekend to request an urgent meeting. And they have hinted they are now willing to engage with Niall Quinn about his plans for the domestic game. The PCA formed in 2015 with the intention of seeking more information and a greater say in the running of the League of Ireland. They engaged a barrister Michael Cush as part of a consultation process which was initially built around gaining more information about the cost of running the league, the value of sponsorships and other issues. The process has met bumps in the road, with the PCA struggling to form a united front at times, and the grievances of First Division clubs have been another issue. But the FAI had indicated at the beginning of the year that plans were in motion for Abbotstown to hand over control of the league by 2020. 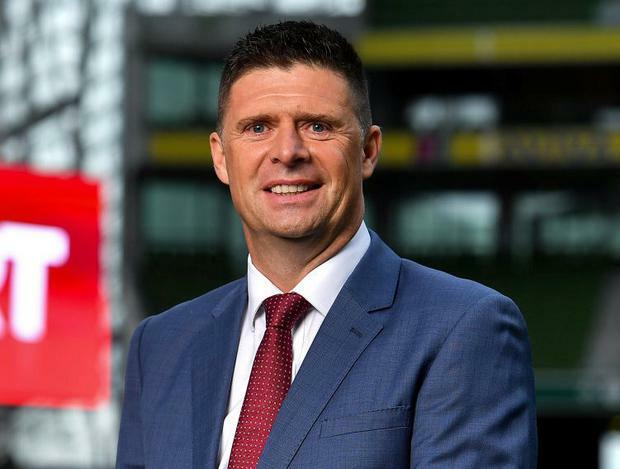 League director Fran Gavin said the clubs preferred a hybrid model, and the establishment of a third-party company which would be jointly run by the FAI and the clubs themselves. However, it's understood that the last working group meeting took place at the end of February. The PCA clubs were unhappy with aspects of the negotiations and decided to contact Walshe to outline their concerns as they have a 'pessimistic' view of where talks are headed. Their action is not strictly related to the crisis enveloping Irish football as they have been asking questions about financial matters for some time. However, a significant development last Tuesday was that nine of the 10 Premier Division clubs - with Finn Harps the exception - were present at a meeting to develop strategy. Previous meetings had failed to generate that level of attendance. The PCA feel that talks about the change in direction have not 'borne fruit' and they are also unsure about the viability of the third-party model. While they would have a greater say in the decision making process, there are no guarantees on the table about an increase in prize money. At the moment, the top flight winners collect €110,000. It has been indicated to clubs that the contentious affiliation fees -which are €17,000 per annum in the Premier Division - would remain at the same level. And the national underage leagues from U-13 to U-19 level would remain under the control of the FAI and not the new entity. Quinn's plans were not directly referenced in the PCA's letter. Indeed, it's understood that they are not exclusively thinking of the former Ireland striker's vision while they consider a strategy. Quinn wants government support to give each of the 20 League of Ireland clubs an academy which would combine full-time football with education. He had assembled a steering group of interested parties who had engaged in early discussions with the FAI about the way forward. But he suggested he has no plans in engaging with the FAI in their current guise on account of recent developments. The impasse has left the short term future of the League of Ireland shrouded in uncertainty. Aidan Fitzmaurice in Derry DERRY City FC and their supporters have paid tribute to journalist Lyra McKee, who was murdered by dissident Republicans in the city on Thursday night. Daniel McDonnell Waterford owner Lee Power has called for a 'full investigation' into the FAI's handling of the process which led to their rejection for a place in Europe this year. Daniel McDonnell During a month of turmoil for Irish football, the games have become a sub-plot to the bigger picture.